The Infocomm Media Development Authority (IMDA) has imposed a financial penalty of SG$100,000 on Singapore Post (SingPost) for not meeting the quality of service standards on delivery of local basic letters and registered mail in 2017. Having considered all factors, IMDA has imposed a financial penalty for the nine incidents of non-compliance with IMDA’s quality of standards in the period from January to December 2017. 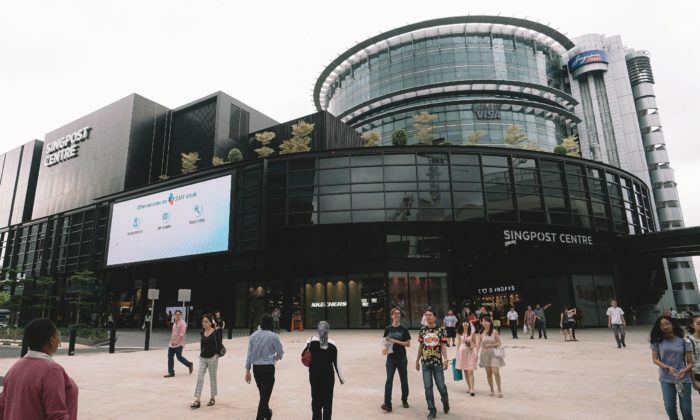 Under IMDA’s Postal quality of standards framework, SingPost is required to deliver 99% of local basic letters to an address within the Central Business District (CBD) and 98% of local basic letters to destinations outside the CBD areas by the next working day. SingPost complied with its postal quality of service obligations except in May 2017, when it failed to meet the quality of service standard for 99% delivery of local basic letters within the CBD by the next working day. The postal quality of standards framework also requires SingPost to achieve 100% delivery of local basic letters and registered mail by the second working day. SingPost did not meet the requirements for the delivery of local basic letters by the second working day for five months, and the delivery of registered mail for three months. In assessing SingPost’s non-compliance with the quality of service standards, IMDA took into consideration that this was not the first instance that SingPost failed to comply with the quality of standards. Furthermore, the margin of failure in 2017 was significant compared to SingPost’s previous instances of non-compliance with the quality of standards. Notwithstanding the above, IMDA also considered SingPost’s efforts to redeliver the delayed mail. This ensured late deliveries were successfully redelivered within one week. Late last year, SingPost has also been in the news due to the lag in delivery time during the seasonal holidays. It was further highlighted during the month of January when a customer took to social media to express his frustration over a postman who did not wait for the knock on the door to be answered and left a letter for self-collection. In addition, an image circulated online of discarded and undelivered letters were found around the Ang Mo Kio vicinity. At that time, in a statement to Marketing, a SingPost spokesperson said that following the findings from internal investigations, it referred the case to the police. The postman who discarded the letters was also arrested in relation to the case. Meanwhile, a spokesperson from IMDA also said that the team is investigating the incident of postal articles being discarded in bins in a residential estate in Ang Mo Kio, adding that it will take appropriate action against the guilty.